With the release of LEGO Dimensions just a few short months away, and the announcement of more add-on level packs and character sets, we take a look at which of the most loved worlds and characters we’d like to see in the game. We’ll also look at how likely their addition in the future will be! Unfortunately it is highly unlikely we’ll be seeing Marvel or Star Wars characters included anytime soon, but let’s see what else is on offer. 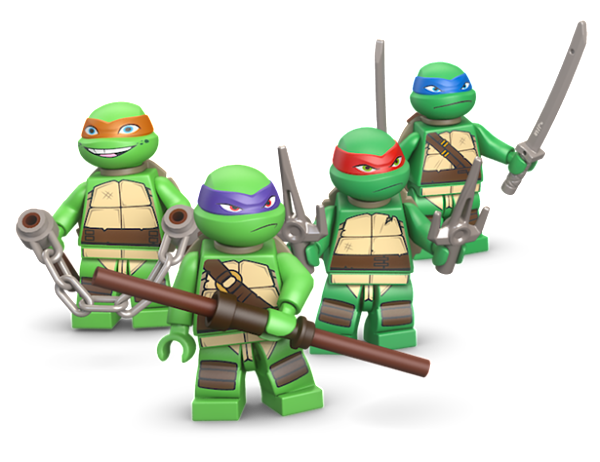 These heroes in a half shell would be a fantastic addition to LEGO Dimensions! They are extremely popular both among the newer generations and those that were around when they first flew onto pop culture scene! I’d love to see a character pack of Raphael, Leonardo, Michelangelo and Donatello all with their different weapons and abilities. 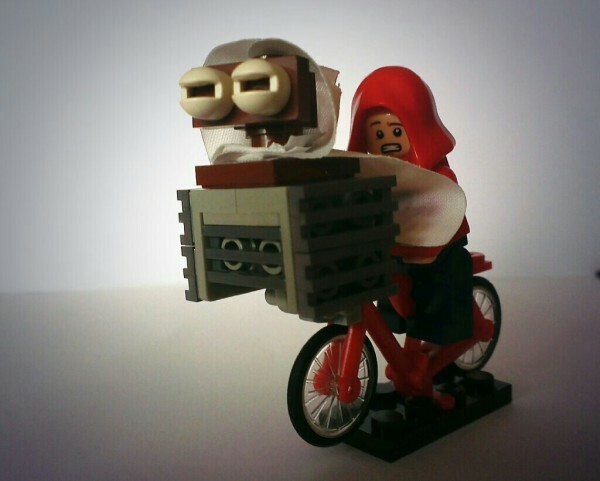 Not to mention how awesome it’d be to drive a LEGO version of Shellraiser around the streets of Manhattan! Warner Bros. currently own the rights to TMNT so it’s a definite possibility that they’ll be included – it definitely be a pack worth shelling out for! I’m actually quite surprised the boy wizard hasn’t already been included. 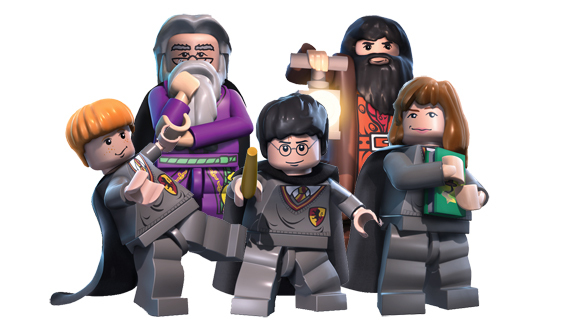 The Wizarding World of Harry Potter is intensely popular, and there is just so much that could be done with it in LEGO Dimensions. 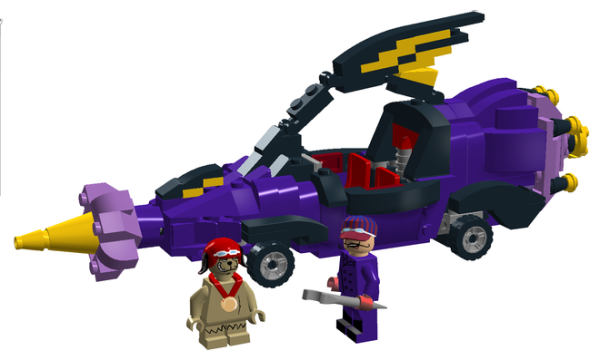 With the success of LEGO Harry Potter games already available across several consoles, it would be great to see the colloboration again! There is a wealth of characters available to include for character packs, and possibilities for vehicles and gadgets in the flying Ford Anglia from Chamber of Secrets to the much sought after Firebolt broom! I think the chances of this being included in future level and characters packs is extremely high, if not inevitable, and I’ll definitely be keeping an eye out for them! LEGO Dimensions could be just the thing needed for Warner Brothers to bring the famous toons into the 21st Century and they’d be a perfect fit. 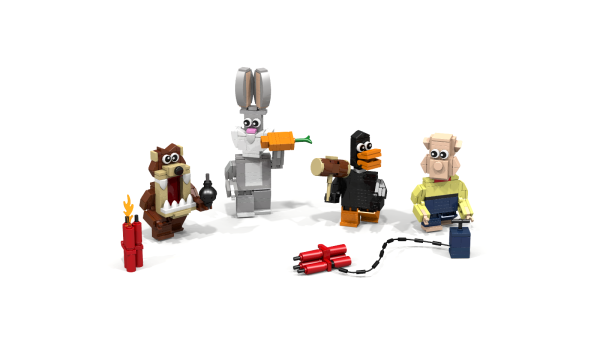 All the famous characters from Bugs Bunny to Daffy Duck would be fantastic additions to the game and have the cartoon physics that would suit the LEGO world perfectly. This a highly likely option for WB as they own the rights, the only question is whether there would be enough interest, and I personally have no doubt that there would be! The quintessential quarrelling duo are still going strong these days with new movies and TV shows being created for today’s generation of kids – impressive for characters created 75 years ago. 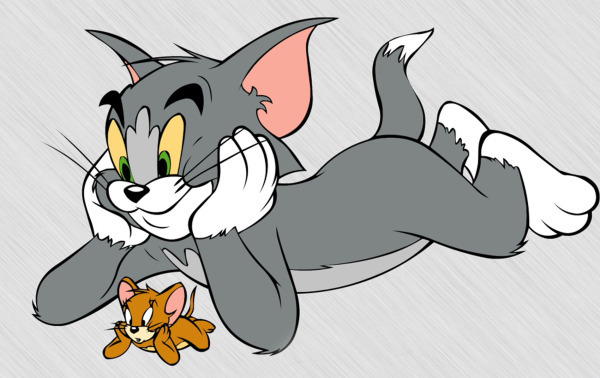 Everyone knows and loves Tom & Jerry, adults and kids alike so I think they’d be a huge hit in the game. Warner Brothers has always been home to the famous cat and mouse so it’s definitely an option for them! With their imminent revival due over on Cartoon Network there’s definitely an opportunity for synergy here. 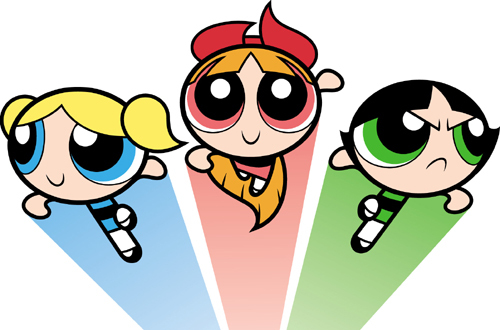 The girls would fit perfectly into LEGO Dimensions in brick form, not to mention Bubbles, Blossom and Buttercup’s monkey nemesis Mojo Jojo. They have never been given the LEGO treatment before so would be interesting to see how that would turn out! How great would this be? LEGO Bedrock with all the dinosaurs and prehistoric home appliances given the brick treatment! There would be so much to work with here; Bamm-Bamm’s super strength, Fred’s bowling skills and even ‘driving’ around in the foot powered car! Definitely a Hanna-Barbera creation I’d love to see included and perhaps one of the more likely to make the cut from this list! Another show that has managed to create a perfect storm of appealing to adults and kids. The characters are unique enough to maintain their idenity if converted into minifigures and they are current and popular. 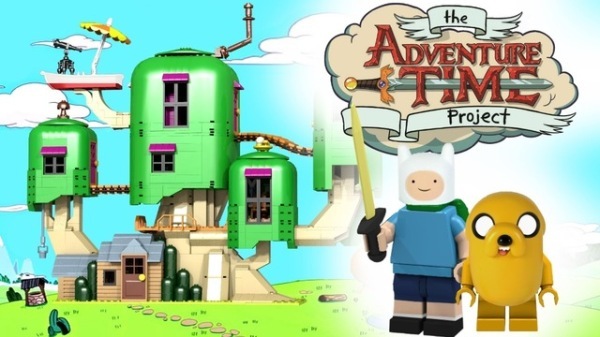 With an Adventure Time movie in the works over at Warner Bros it’s definitely a lucrative possibility. Here’s hoping we see Finn and Jake with their own character packs sometime soon! Hey, we can dream! If the chronically unfunny ‘Big Bang Theory’ can make it to brick form then why can’t the Winchester brothers? 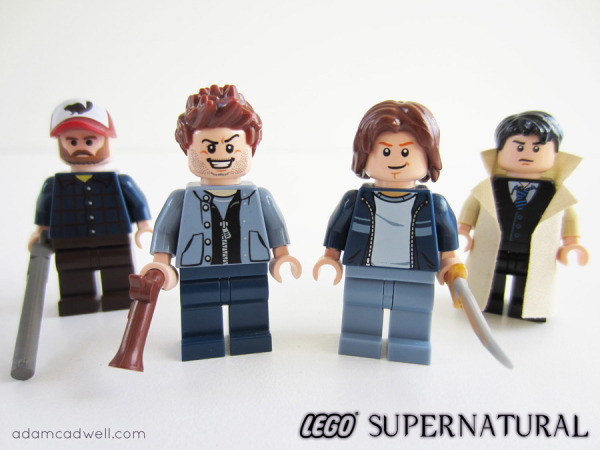 As Supernatural is owned by Warner Bros. it’s an option, but highly unlikely given that the LEGO Dimension series will primarily be aimed at kids and the show has an older target audience than LEGO usually caters for. Never say never though, the fandom is huge and LEGO has alway been very diverse. Whilst Indiana Jones seems to be off the table, The Goonies could most certainly be an option and is definitely of the same theme. Though I may be digging a little too deep into the studio’s past for inspiration, I think that The Goonies are still relevant and remembered today! 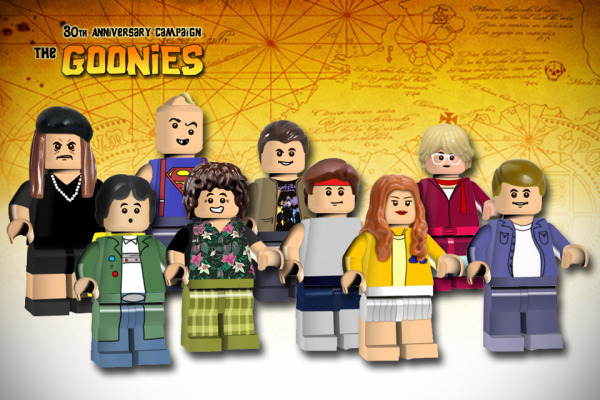 The story of comraderie and adventure hasn’t been told in quite the same way since, and I’d live to see it revived as part of LEGO Dimensions. Never say die! Though The Flintstones was arguably the most successful cartoon to come from Hanna-Barbera, the animation studio has a whole host of shows that would be great to play as. The unique characters of Top Cat, Hong Kong Phooey and the Hair Bear Bunch are, in my opinion, enough to bring it into consideration, but when you think of the sheer wealth of vehicles that could be added to the game from Wacky Races then the opportunities really do multiply. Just picture Batman driving Penelope Pitstop’s Compact Pussycat through Middle-Earth! 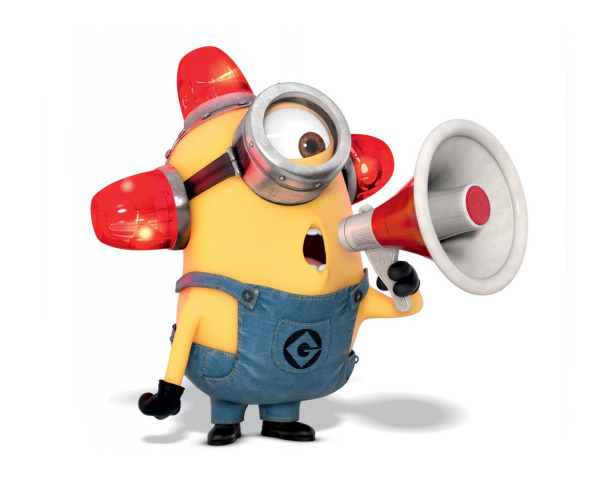 Since Despicable Me, Despicable Me 2 and the huge hype around the new Minions move, these little yellow capsule creatures have become a huge hit. I’d be extremely surprised if they didn’t wriggle their way into the game, and it’d be a great tie in with any future films they have planned, which given the success of the existing ones seems very likely. Maybe we could even see Gru make an appearance? 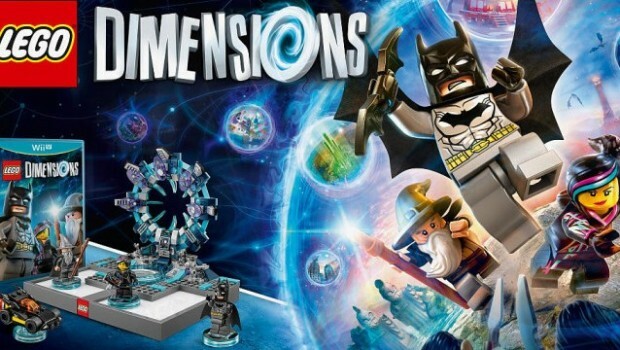 LEGO Dimensions is out on September 29th and is available to pre-order now. What do you think consumers? 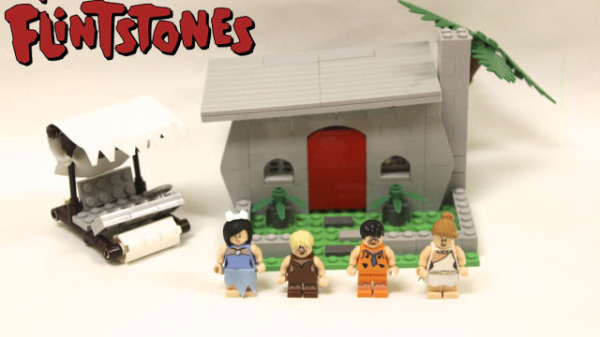 Any that we missed that you’d love to see in LEGO Dimensions? Let us know in the comments!